Kareena Kapoor inspires Daisy Shah! is instantly followed not only by her fans but even by new and aspiring actresses. has been given a similar look for the opening sequence of Hate Story 3’s Tu isaq mera. also features Karan Singh Grover. 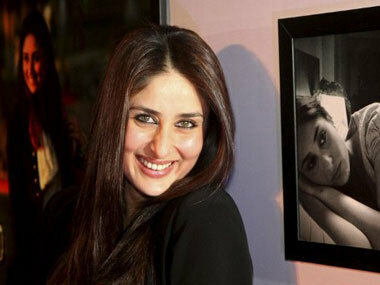 Kareena Kapoor Khan at her candid best!